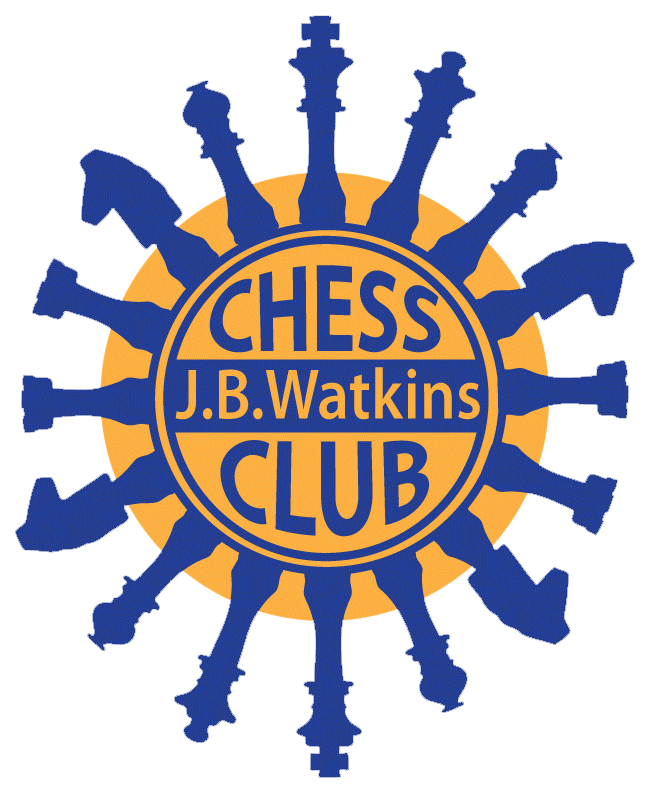 The next Chess Club is this Friday, November 2 and starts at 8:15am in the cafeteria. Any JBW student in any grade at any chess skill level is welcome to attend! The fee is $2 per session. A breakfast snack will be served. Hope to see you there! Chess Club is normally held the first Friday of the month… you can look at our calendar for future dates!